Thanks for popping in to see my latest EMPTIES – aka, products that I have finished – post! These are one of my personal favourite posts to read, and I always find that they get a great response from readers. Most of these products have already been reviewed on my blog, in which case I won’t post too much here, but you can see all the details by clicking on the links. So here we go, the latest few products that I have finished..
Quite obviously the image is of only the one product but I finished both. This Intensive Repair range is by far my favourite range of hair products currently. It gives you major nourishment and conditions your hair perfectly. I have quite a few friends who have different hair to mine and they are all huge fans – no complaints of build up, scalp issues or dryness at all. I also love how this range offers a “daily conditioner” for those ladies who need a less harsh (not that the normal one is harsh at all anyway) version to use on the daily. I loved this range enough to do a full review, which you can check out here. 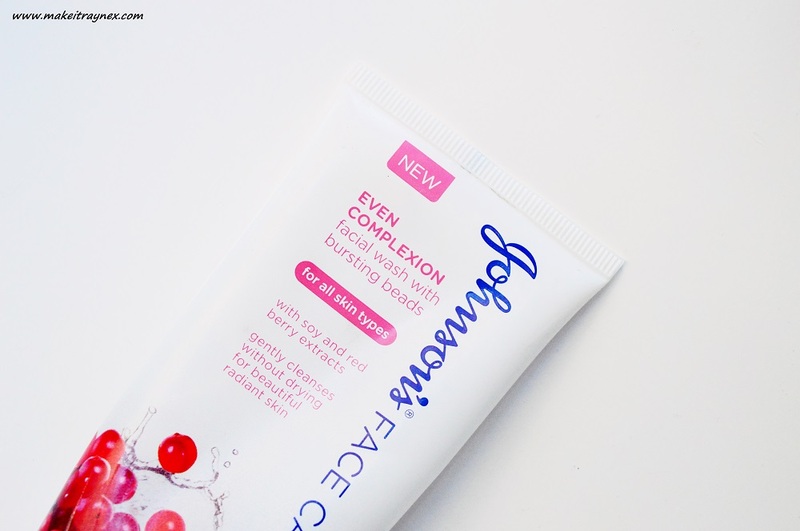 The Facial Wash from the Even Complexion range from Johnsons. Last year Johnsons released two super affordable skincare ranges. And by super affordable, I mean super affordable. This light facial wash with soy and red berry extracts is only R39,95 and the perfect wash for when my face is not looking so bad and can use a light cleanse at the end of the day. It doesn’t leave your skin feeling tight or pulled at all. Love it! Iconic or what? 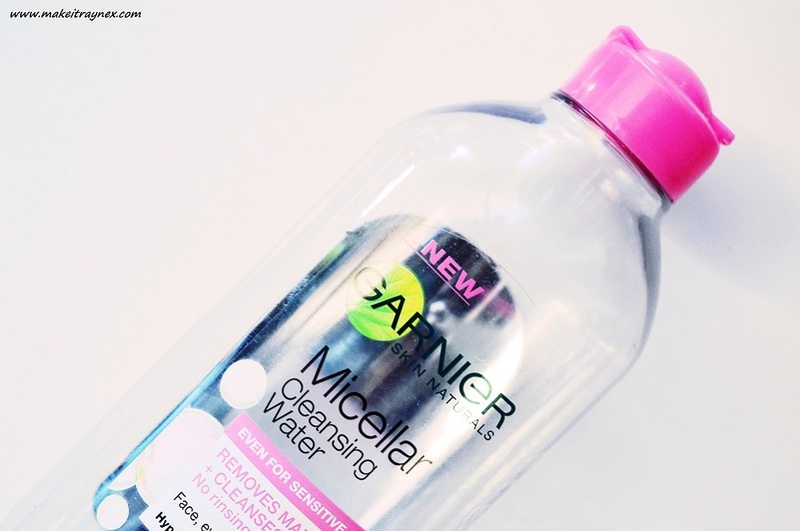 Micellar Water has been around for years but the affordable and quality of the Garnier Micellar Water really brought it to peoples’ attention. It is a set part of my nightly routine – it is much less wasteful than face wipes and you get about 300 uses from one bottle! I switch up between the normal and for sensitive skin bottles (otherwise known as the pink or blue bottles) and both work amazingly well. Neither of these leave your face feeling harsh or tight either. See my full review here. My absolute favourite mascara ever. EVER. I honestly do not think I will ever revert to another favourite mascara. This has been my go-to since I bought it but is always sold out when I try stock up. Therefore I have been using this sparingly as I am not sure when I will find another*. I have had it for long enough that it is now all flaking and needs to be thrown out. Again, you can see my full and very gushy review here. * It is not discontinued either. Just a really REALLY good mascara! 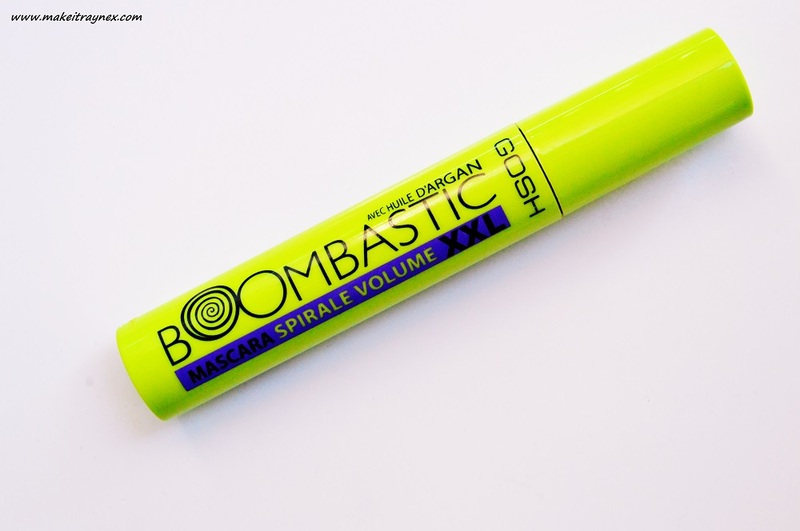 One of the nicest day-to-day mascaras that I ever did use! Great length and volume, and it lasts ages without creating panda eyes. 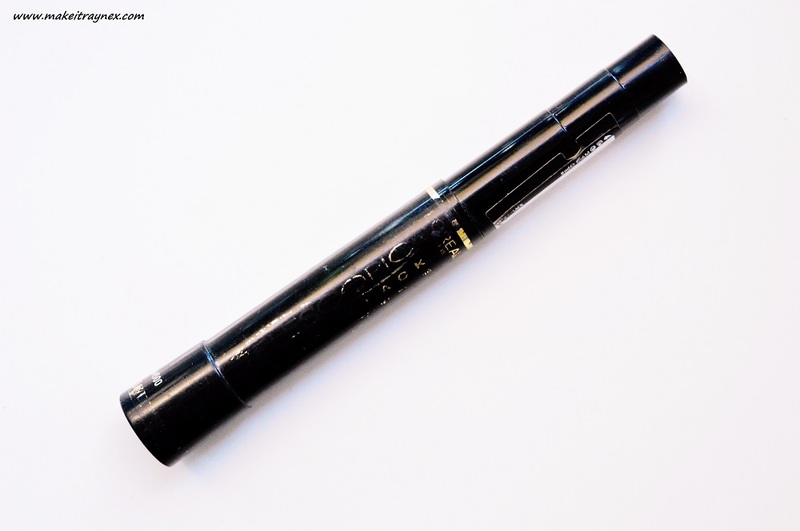 I have also done a full review on this mascara which you can check out here. I adore this packaging too; it is chunky and easy to see in a full make-up bag! Definitely a firm favourite. I have only had it for about two months but it is all used up. And finally, my favourite brow product of all time, the Brow Satin from Maybelline. I won’t lie, I was saaaaad the day I finished this. The product is a double ended pencil with a blending sponge on one end and a wax twistie on the other. I used this daily before getting my brows microbladed and it really is the product for natural and defined looking brows. It is especially perfect for ladies wanting thicker brows or for those who have patchy brows (me). 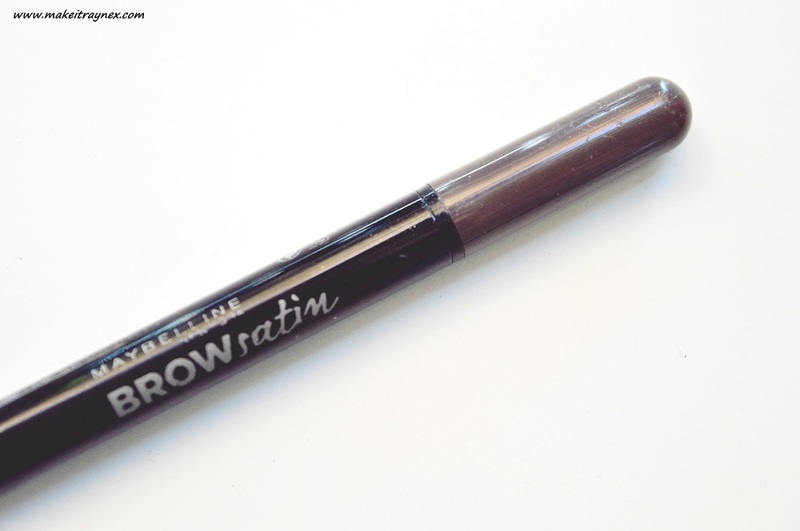 You can see my full review on this Brow Satin here. 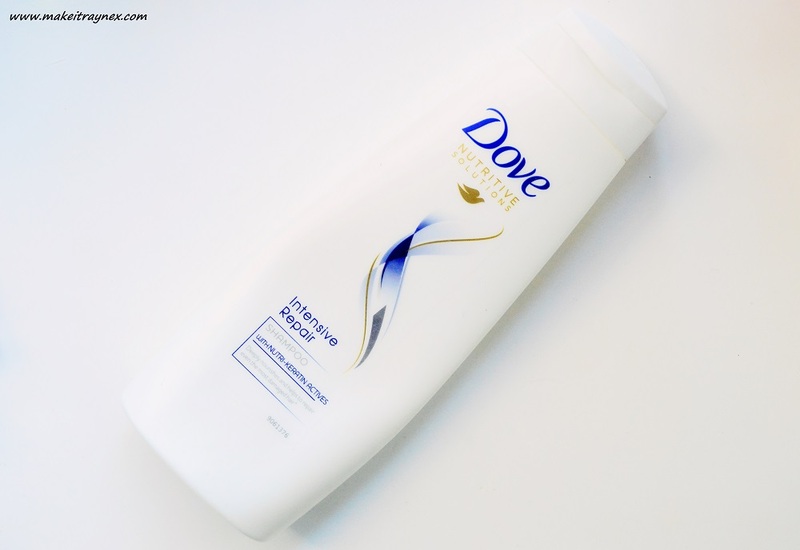 I absolutely LOVE dove shampoo – it just smells great and I find my hair is so soft and healthy looking because of it. YES on the Dove Intensive range – it’s so impressive for a budget-friendly, department store brand! Also love empties posts – more, please! I love the Micellar water. I removes my makeup so effortlessly. ← Previous Post: Who and What is 3INA make-up?